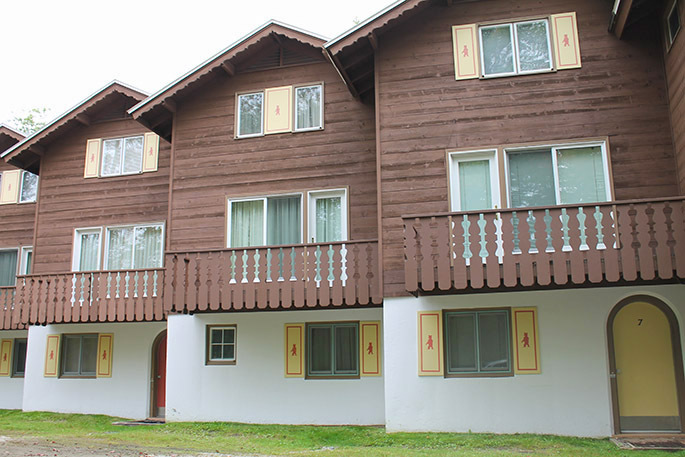 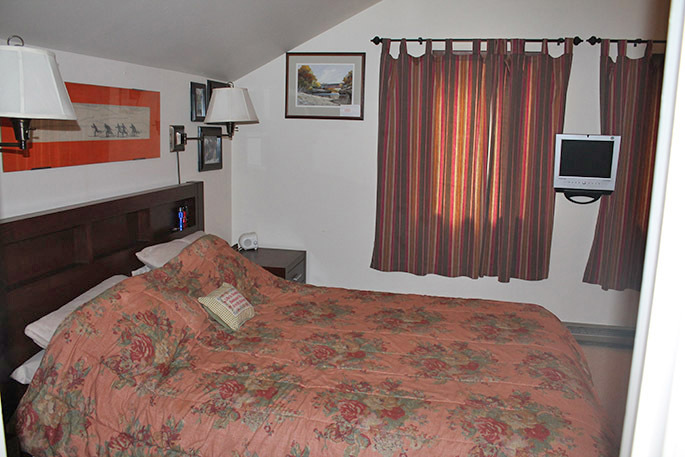 Three level condo situated right behind the Black Bear Lodge. 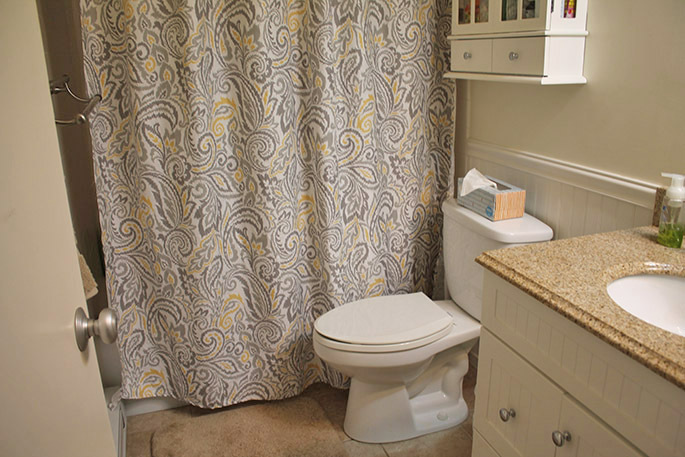 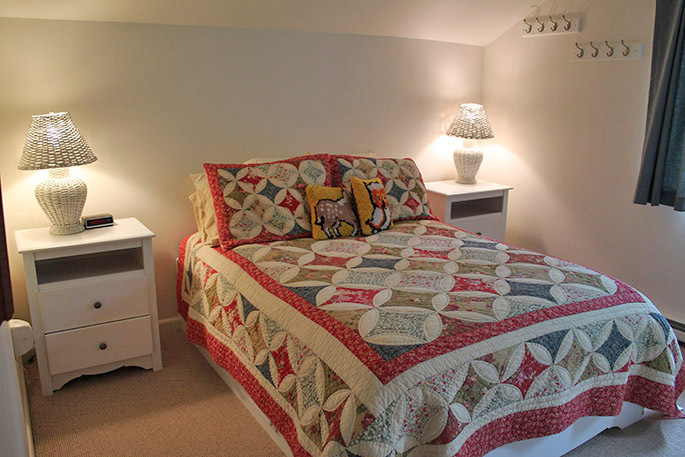 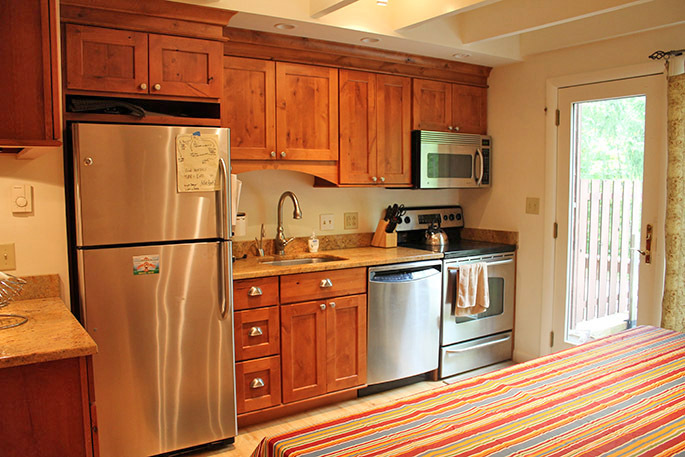 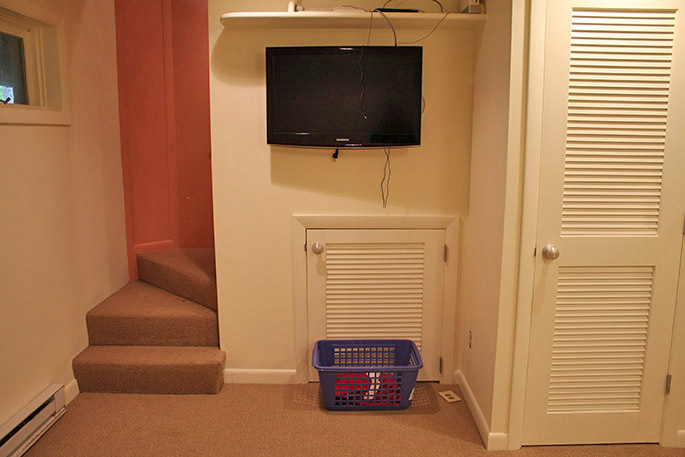 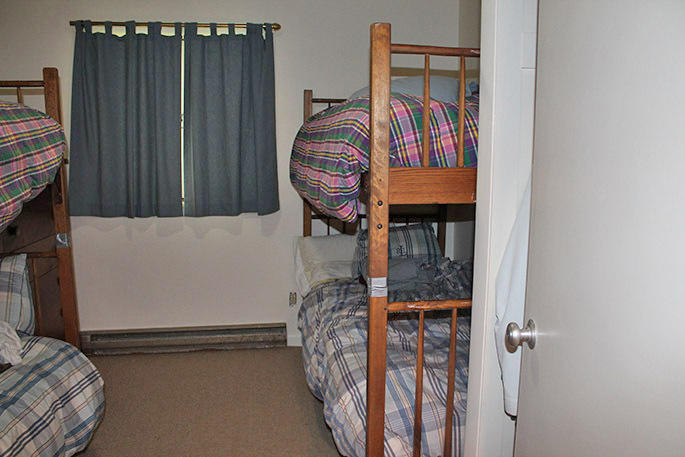 First level offers spacious mudroom entry, den area, bunk room with two bunk beds and a full bath. 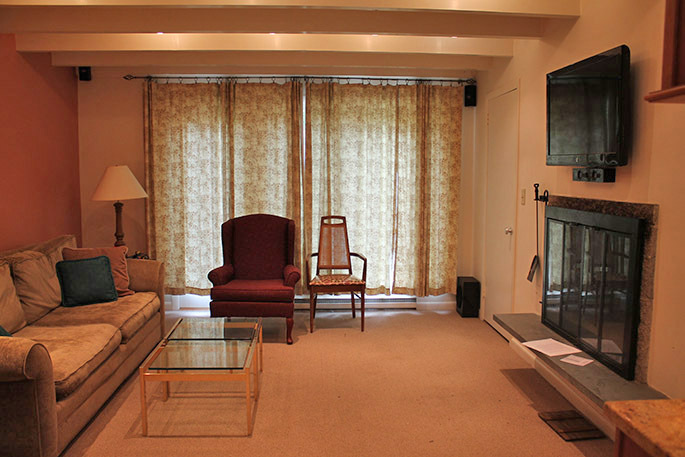 Main level has kitchen with dining area, updated appliances and wood fireplace in living room. 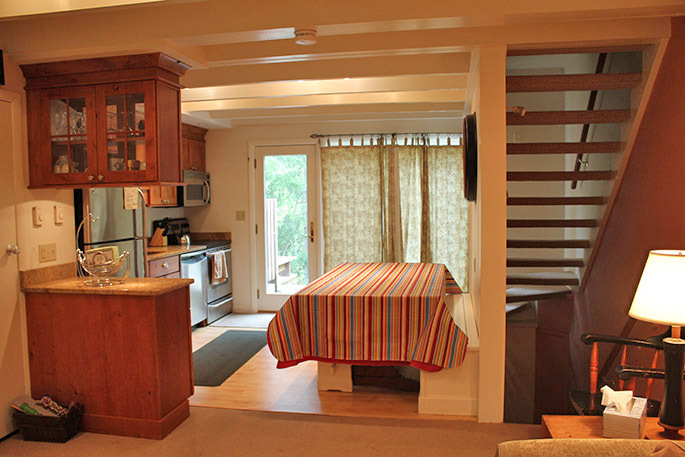 Upstairs has two more bedrooms each with a queen size bed and a hallway bathroom. 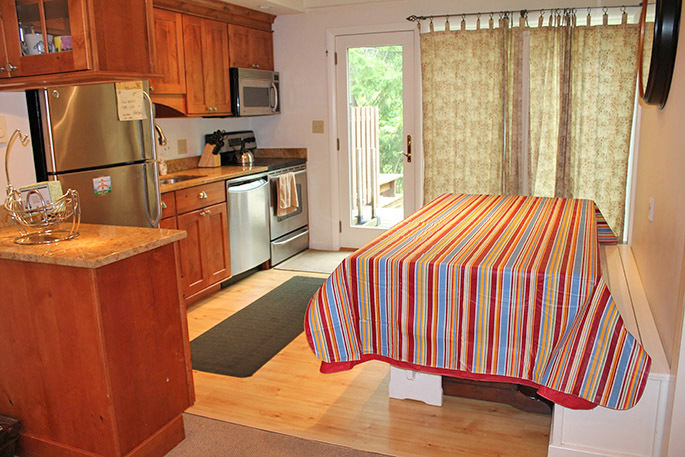 Walk to village or take the shuttle bus from Black Bear Lodge.